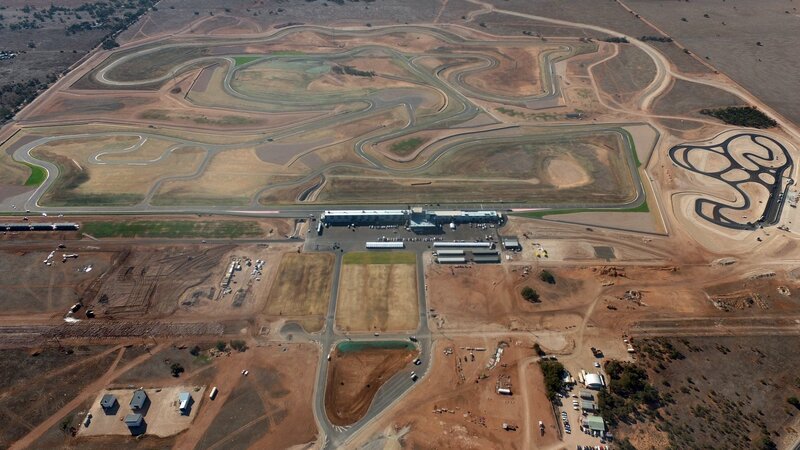 Supercars stars are descending on Tailem Bend as the new Bend Motorsport Park prepares to host its first national motorsport event this weekend. As previously reported, Garth Tander, Shane van Gisbergen and David Reynolds will all get a taste of the circuit by racing in the Australian GT Championship round. 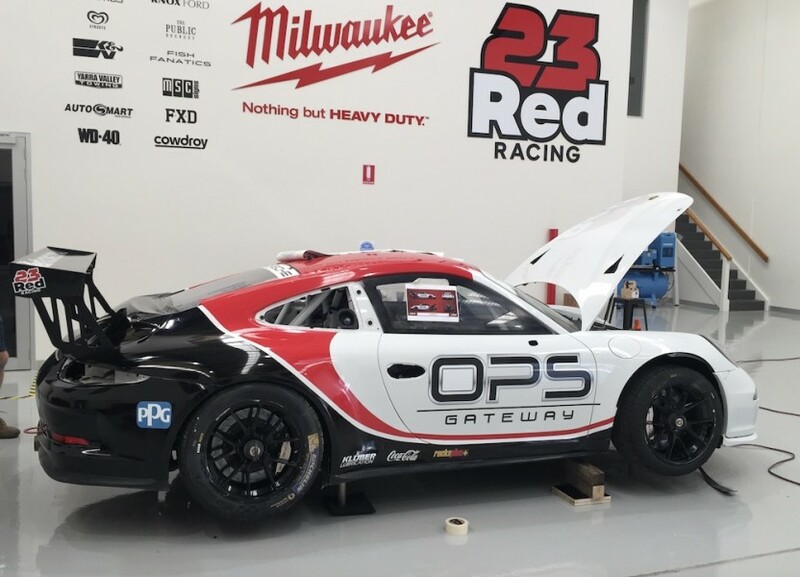 Davison is set to drive 23Red Racing’s GT3 Cup Challenge Porsche during open test running, assisting youngster Luis Leeds ahead of his debut in the category this weekend. 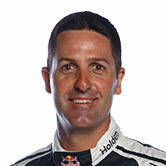 Whincup will then steer a variety of road cars in a special late-afternoon session for the circuit’s members. An ambassador for the Shahin-family owned circuit, Whincup will also be a guest of honour at this evening’s ‘Champions Dinner’ alongside Le Mans winner Vern Schuppan. Whincup drove a series of slow laps at the $110 million venue soon after its tarmac was laid earlier this year and says he’s looking forward to returning. “The place is amazing; it really is world class. 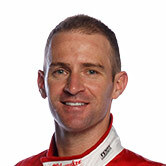 It’s like driving an F1 circuit,” Whincup told Supercars.com. “It’s still new, so it’ll be a while before all the grass grows and so on, but the race track itself, they couldn’t have done a better job. While Whincup will have to wait until August’s Bend SuperSprint to attack the circuit in a Supercar, he’ll have two familiar chassis close by today. 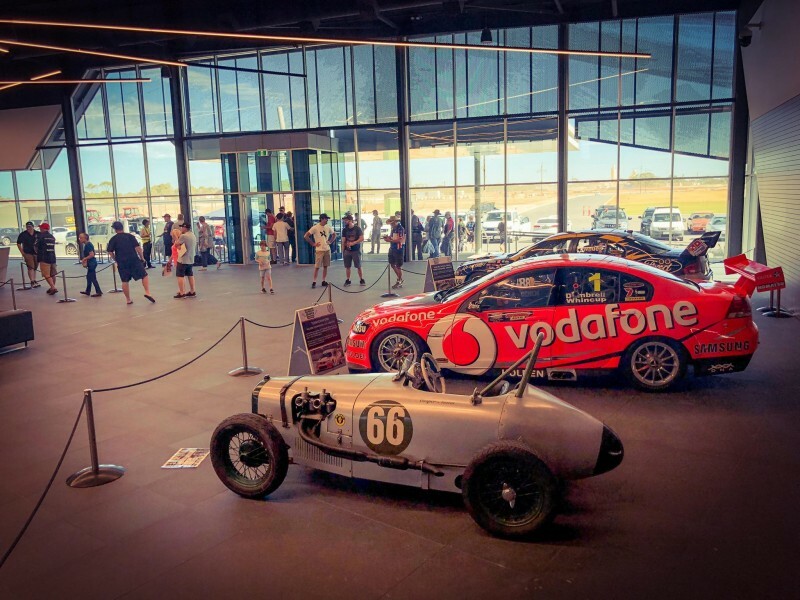 The 2012 Bathurst 1000 and Supercars Championship winning Vodafone Holden and 2006 Bathurst winning Betta Electrical Ford are both being displayed in the circuit hotel's foyer. Whincup bought the Holden, nicknamed 'Kate', from Triple Eight after chalking up an all-time Supercars record 28 wins during its racing life. 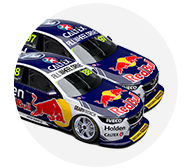 It has been housed in Whincup’s Gold Coast warehouse alongside the Triple Eight-owned 2006 Bathurst winner in recent times, before both were sent to Adelaide for this year’s 500. 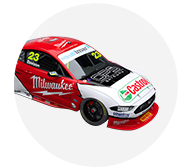 “She (Kate) was on display for the first time ever in Adelaide and Sam [Shahin] asked me if he could display it in the hotel foyer, which is on the pitlane,” Whincup explained. “I couldn’t be happier. It’s the perfect place for her to be enjoyed by motorsport fans. I think she’ll be there until the Supercars round, and we’ll see what happens after that.